Opossums are not possums, despite commonly being called possums. Possums are native to Australia and the surrounding islands, while opossums live in the western hemisphere. Now you know! You can still call them possums, though, everyone else does. 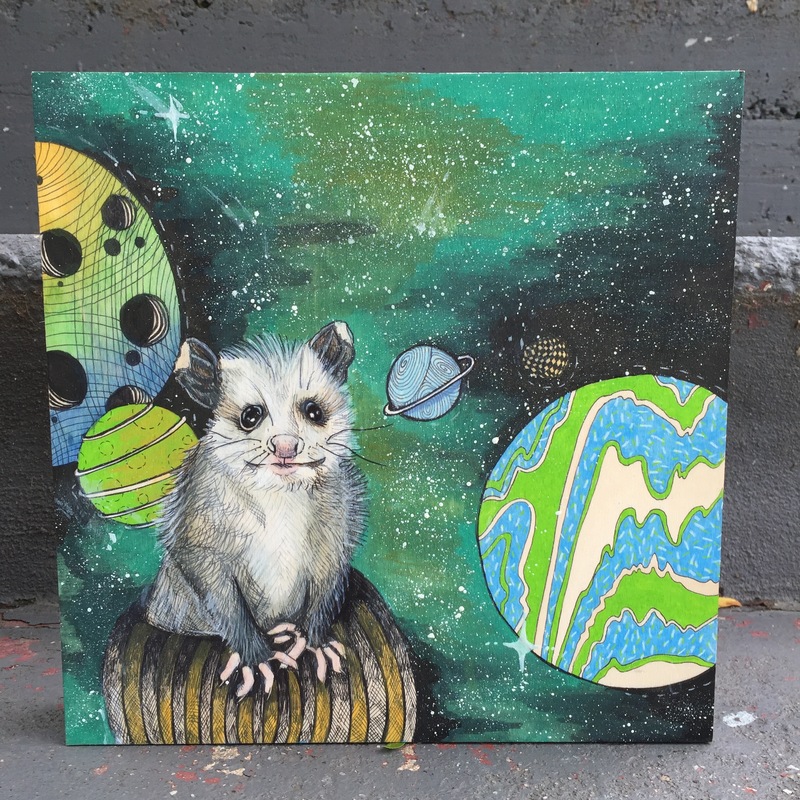 Here’s a cute little opossum in space!